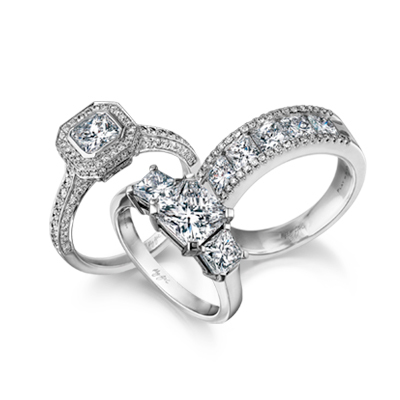 Experience the Shimansky difference when you visit your nearest Shimansky jewellery store. Our consultants will gladly guide you in finding the perfect design for you, or someone you love. Shimansky stores are conveniently located in major cities across South Africa. We also offer secure local and international shipping for added convenience. Please contact us for any queries regarding our shipping or to request a quotation. We look forward to welcoming you to one of our diamond stores below. Visit one of our jewellery stores in South Africa. To experience diamonds in South Africa like never before, visit The Shimansky Diamond Experience page.